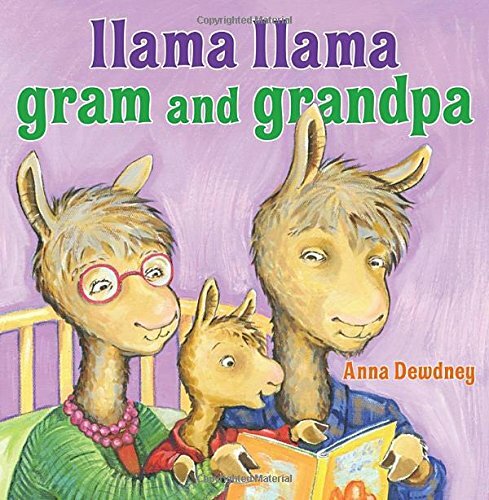 This post is part of the Favorite Children’s Books series. Now that I have a little human, a non-negligible percentage of my time is spent thinking about how to build a quality library for the little one. Being quite ignorant on what books American babies grow up with, I’ve been browsing through the children’s literature corner of bookstores and libraries. Thanks to the digital collection of the Chicago, Denver, and the High Plains Public Library, one can sort through a bunch of books in a short time before deciding which ones to own. I’m starting this Favorite Children’s Books series to record the various children’s books that I love and share with you what I’ve found. These are, to me, the loveliest ones that I would not tire reading over and over again. I should mention that these are my favorite children’s books, not to be confused with my kid’s favorite children’s books. Who knows what he will like. 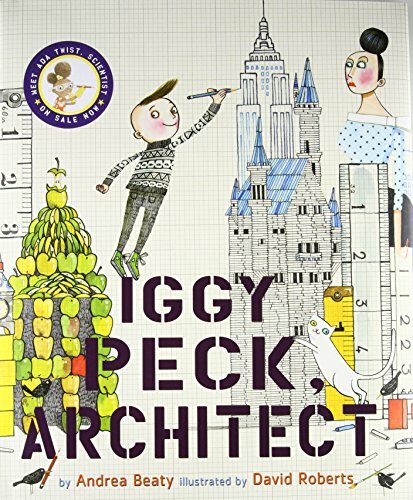 These appeal to me for their timelessness, beautiful illustrations, and humor. 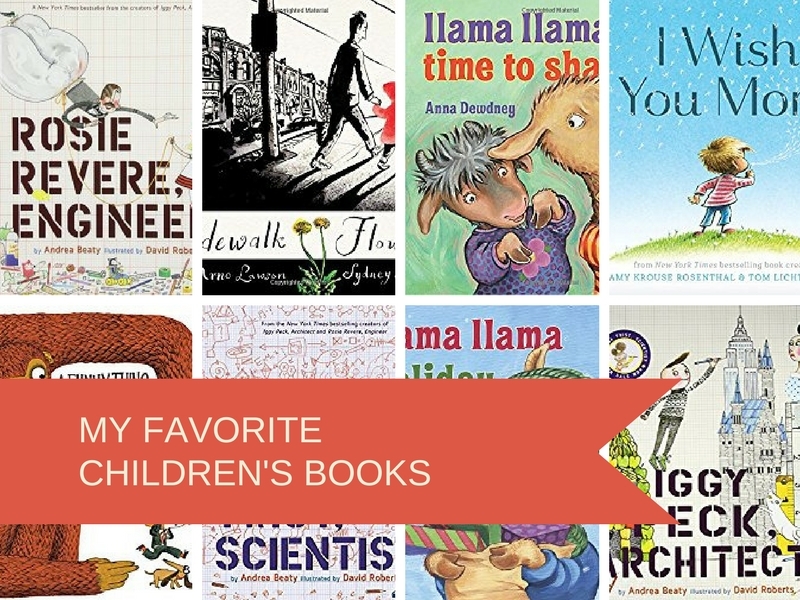 If you have your favorite titles, please help me discover more children’s books by listing them in the comments! If you haven’t already, take advantage of your local library! I use the Libby app to manage multiple library accounts. 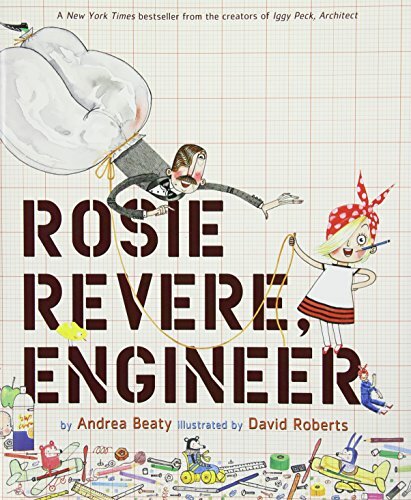 Top of my list is Rosie Revere, Engineer. Because, engineer. Ada Twist, Scientistis a close second. I love this series by Andrea Beaty! 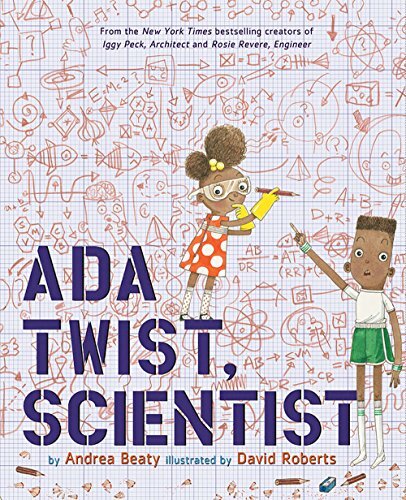 Rosie, Ada, and Iggy are second graders in Mrs. Greer’s class, and these books tell the stories of their explorations and discoveries of their natural talents. The plots, rhymes, and illustrations are winning all around. And I’m looking forward to meeting more of the second graders in the class! 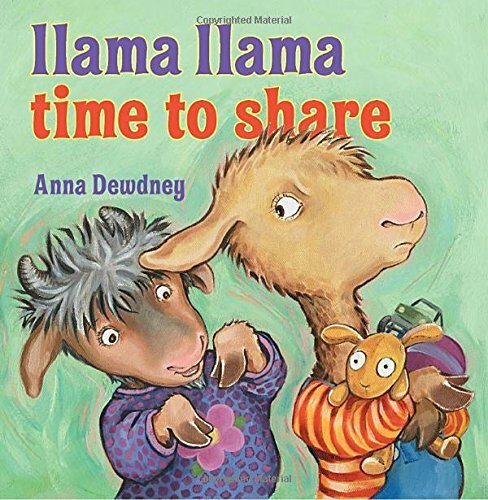 I LOVE the Llama Llama series! 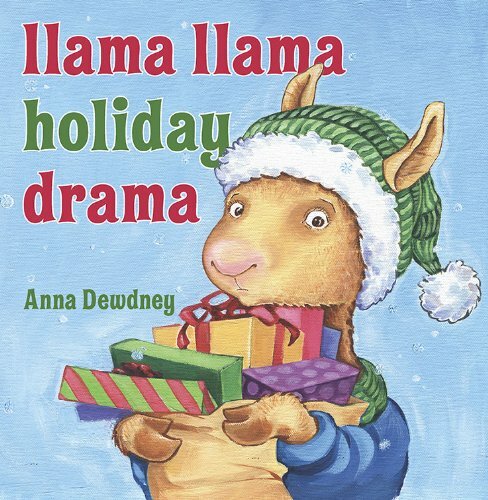 Believe it or not, the first time I heard about Anna Dewdney was when NPR did a piece on Ludacris rapping the Llama Llama Red Pajama book: Hip-Hop Artists Rap Beloved Children’s Book ‘Llama Llama Red Pajama.’ It’s a pretty funny piece. And of course, I fell in love with it when I checked it out myself. They are so fun to read! The three titles above are my favorites so far. 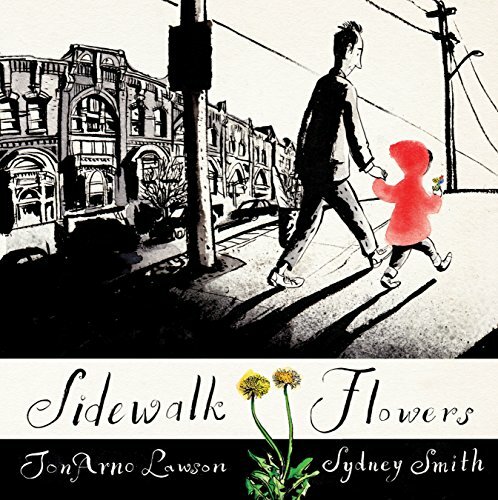 This is a lovely, lovely picture book. Without using any word, it conveys the inner life of a child beautifully. It actually reminds me of being a child, when a few things capture my attention and the rest of the adult world seems to disappear into the background. This book does this with the colors and black-and-white contrast. 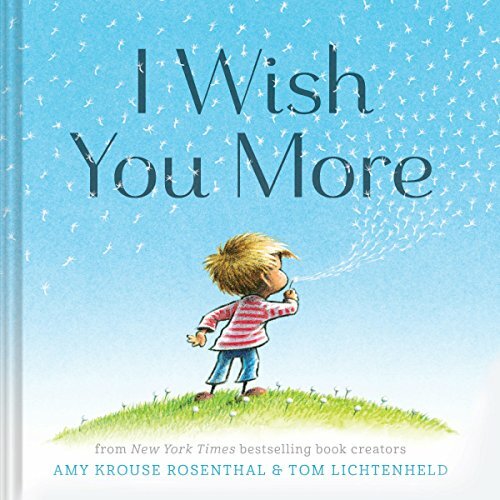 With few words, this books captures the wishes and prayers a parent would have for a child, a friend for a friend, a beloved to a beloved. Concise, but full of meaning. 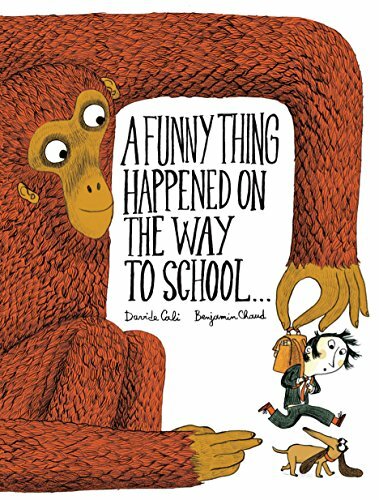 This is an adorable story of a boy with very active imaginations, explaining why he is late to school. Along the vein of ‘my dog ate my homework’. It’s hilarious! What are your favorite children’s books? Comment with your favorite titles! Sign up for Josephine’s Letter to get books and podcast recommendations straight to your inbox. Plus, a FREE BOOK just for you! Product links on this post are affiliate links, which means I get credits if you purchase products through them. Would appreciate it if you do!